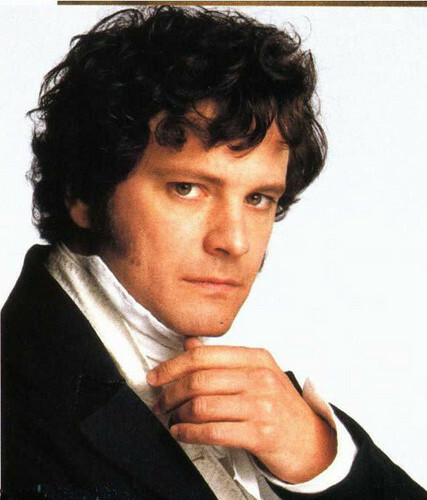 Mr Darcy (Colin Firth)!. . Wallpaper and background images in the Romantic Male Characters club tagged: mr darcy colin firth pride&prejudice. This Romantic Male Characters photo might contain setelan jas untuk bekerja and setelan bisnis.